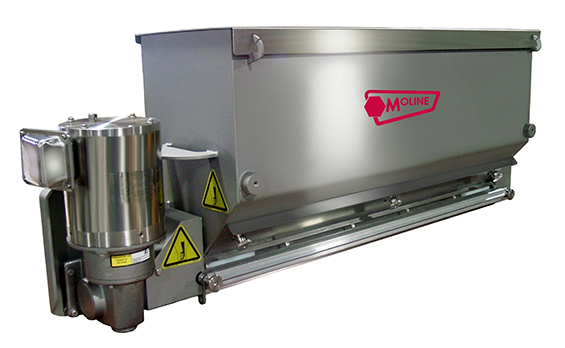 Moline purchased the T-Topper dry topping dispenser lineup from highly regarded brand Tiefenthaler Machinery in 2015. 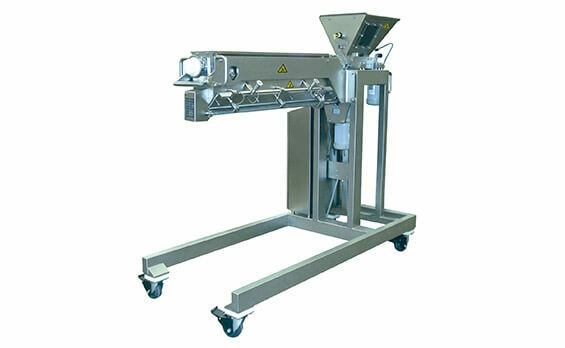 The T-Topper offers precise weight control for uniform dispensing. Equipment options include targeted servo spot depositing systems and automated reclaim systems to minimize waste.